I really enjoyed this roll of film. Portra just looks so dang nice. 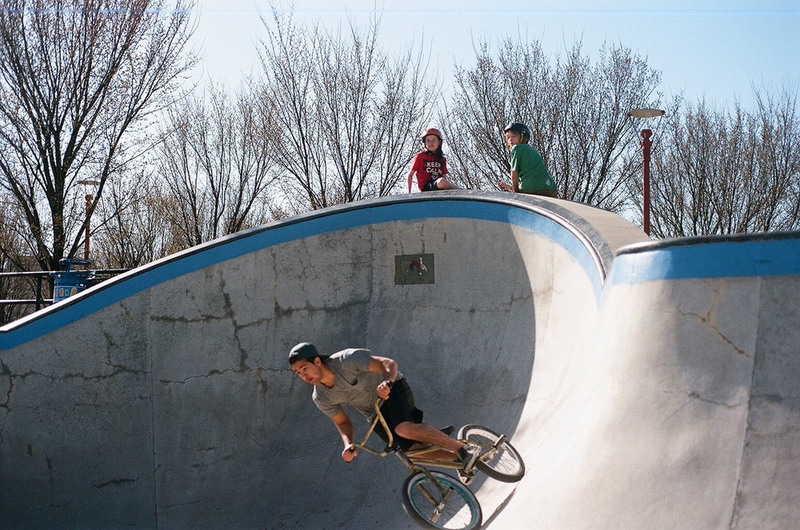 It was a mix of some shots of Lucas from our shoot back in March, some adventuring around town with a friend from Ontario, and ended off with some shots of skater-kids shredding at The Forks.